Over time, non-sustainable landscape practices have a significant negative effect on the environment. Soil erosion and chemical runoff can contaminate local water sources, destroying their delicate ecosystems and threatening human residents as well. Harsh chemical pesticides can kill beneficial wildlife as well as the pests they are meant to target. Overuse of water and electricity results in water shortages and unnecessary pollution, while failure to utilize recyclable materials increases the volume of items in local landfills. Sustainable landscape management can minimize or completely solve many of these problems, benefitting commercial clients as well as their surrounding environment. Less water and electricity usage means lower utility bills and less overall pollution, while the use of safer pest control methods protects the local ecosystem. Sustainable landscape management practices show not only a dedication to protecting your local community, but the global environment as well. 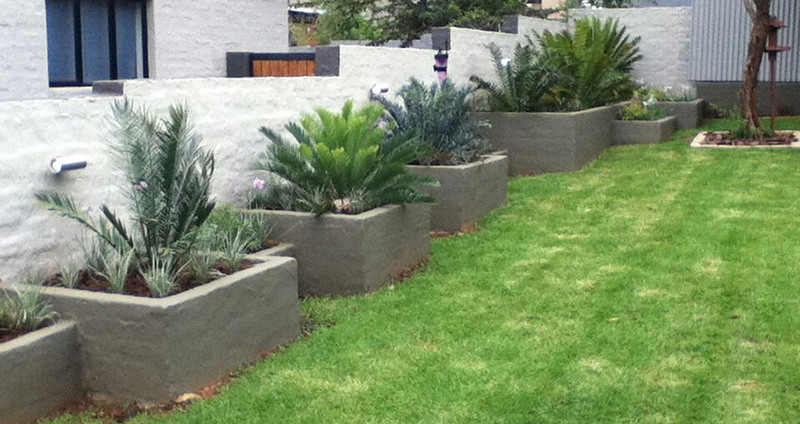 Landscape management is the process of overseeing the design, creation, and maintenance of a landscaping project. The actual process may involve providing services to individuals or businesses or even to parks, wildlife preserves, or governments who maintain protected areas of forest. In all forms, our landscape management seeks to effectively care for the landscape while complying with the wishes of the client. One of the most basic types of landscape management has to do with maintaining residential yards. In this application, the management process involves providing effective lawn care. 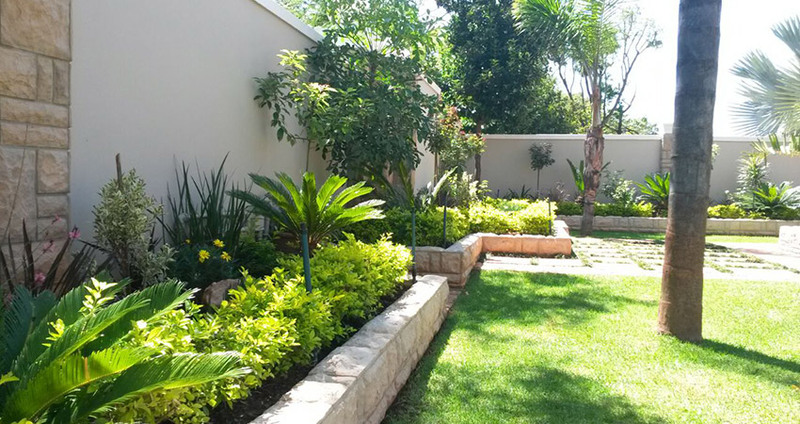 This can involve such tasks as planting trees and shrubs, treating the grass and soil so the groundcover is healthy and uniform, and using a diverse mix of design elements to create a pleasing appearance for the property. At Green Trail Gardens, our landscape management may focus on creating and maintaining a landscape design around any homes, buildings or corporate structures. Many of the same skills and techniques employed with a residential property can also be used effectively with commercial properties of this type. The scale of the work is normally much broader than with residential customers and may require a larger crew to maintain the design properly.